TACHYON LIVING PRESENTS TACHYON AT IT'S FINEST WITH SISTER SITES. Tachyon Living is a unification of Spiritual Energy Sites that are dedicated to bringing you the best in energy and vibration. We are dedicated to continued service bringing the highest of healing and ascension energies to our earth brother and sisters. We applaud your efforts of seeking profound healing and spiritual experiences and your desire to learn more of who you really are and why you are here. Holly Powers Matthews is our resident Oracle ​who receives the insights ​for these amazing energies to come in. ​your own personal items from your own home. Our Tachyon Chamber locations allow those who would love to have a session where they can be immersed in the Tachyon Fields within the Tachyon Chamber...to do so. 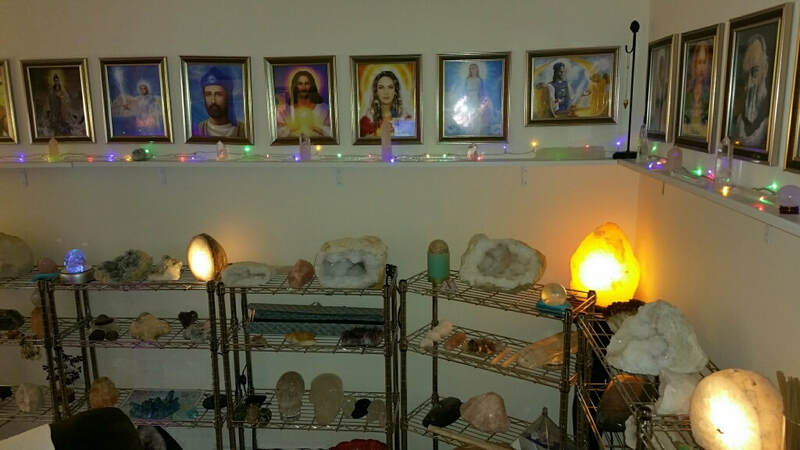 We also manufacture and distribute 3 different styles of Tachyon Chambers to people all over the world to place in their homes, office or healing practice to share with others. The Crystal Healing Chamber is our newest line of energetic support. We are now beta testing the chamber and are projecting the reveal (purchase date) in November of 2018. We are so excited to share this with the many who are seeking for the deepest of healing, light and awareness, as well as DNA Activations, Lightbody Templating, Monad Reconnection, Star Family Communication and and Acceleration of your Divine Inheritance Remembrance. These Chambers are so strong, so heavenly you won't want to leave! Our most advanced chamber, The Crystal Healing Chamber is currently in beta testing, so we are receiving visitors and sessions for research. Many other dimensions of light. The energy is incredible and so healing. Schedule your appointment now!